Do you know about Nada.R.Rajkumar ? 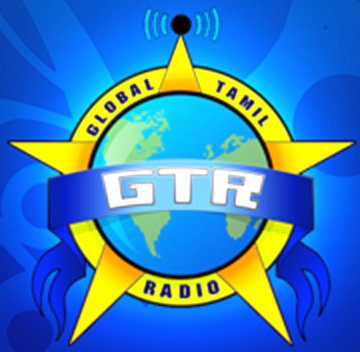 If not then i am going to tell you that he is a founder of Geethavaani and in these days he is Director of the establishment.It broadcasts its first program on 88.9 FM.In very short span of time it becomes very popular then it extended its show timings. You will listen always positive feed back from many listeners.You can enjoy its service 24 hrs.This service started broadcasting in 1986 in Montreal on CFMP AM and the person who started this was Nada.R.Rajkumar and he was pioneer producer in Canada as well as pioneer broadcaster for Canadian TV network. Many talented announcers introduce this , so this is not grown as independent or leading channel for it self.It is also providing an opportunity to listeners to express their talents.here you can enjoy its live streaming every time.